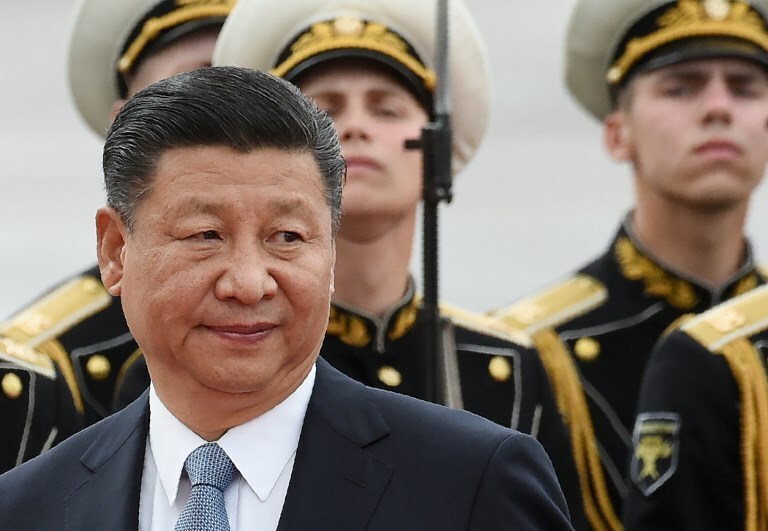 Xi made the remarks in a signed article published Tuesday ahead of his trip to the European country, where he will also attend the upcoming summit of the Group of 20 major economies. Chinese Leader Xi Jinping passes a Russian honour guard during a welcoming ceremony upon his arrival to Vnukovo airport on July 3, 2017 in Moscow. Chinese President Xi Jinping said he will have in-depth discussions with German leaders during his upcoming state visit and strive for greater progress in the already high-level development of bilateral ties.